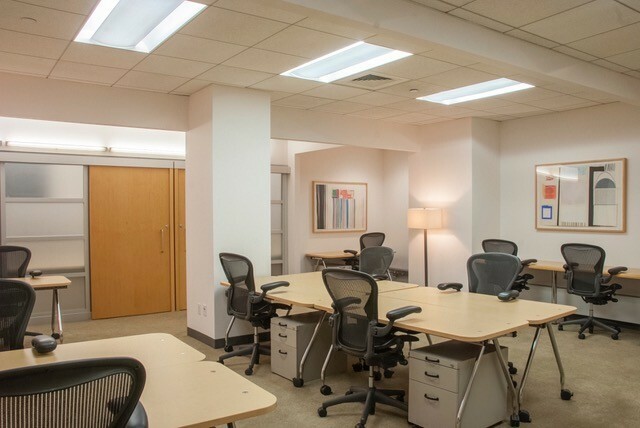 The most prestigious address for anyone in the financial sector is a Wall Street address but with our New York workspace you don't need to pay a fortune to make a fortune. On top of that, it is functional: in the heart of Manhattan's financial district, steps from the New York Stock Exchange and everything you could possibly need for your business. Our 48 Wall Street Meeting Space offers modern furnishings, advanced technology, and a look to suit what your clients would expect from your NYC presence.